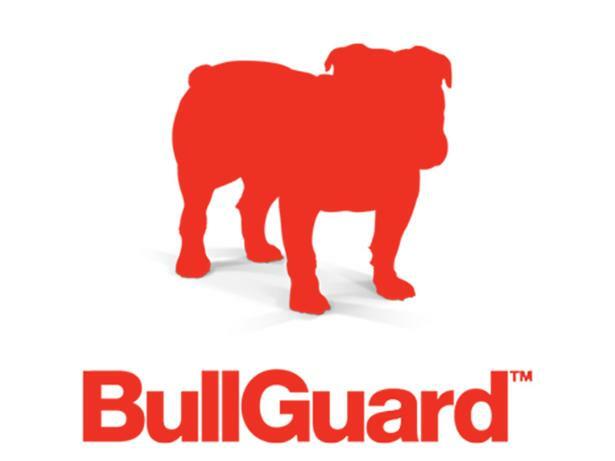 BullGuard Internet Security 2019 antivirus software package review - Which? UK-based cyber-security firm BullGuard was very close to our Best Buy security packages in 2018, only just missing out. Can BullGuard Internet Security turn that around in 2019? It again copes very well with ransomware attacks designed to lock your computer, but does it give good enough protection overall to become a Best Buy? Our BullGuard Internet Security review reveals the answer. We have tested 34 antivirus software packages and found that there are 0 Don't Buys and 8 Best Buys. Should you pay for antivirus software? 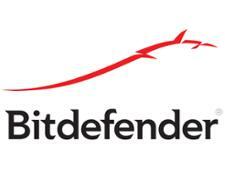 Is Windows Defender good enough protection for your PC? And is it worth protecting your PC with security software? 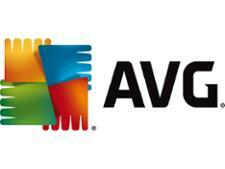 We help you find the best antivirus security software. With so much malware about, it can feel like your PC is under constant attack. But, all you need to keep your computer safe is the best antivirus software. Our in-depth guide shows you best internet security software for 2019. You don’t necessarily have to pay to get the best antivirus software for your PC. Which? helps you choose the best free internet security software you can get for your computer. Install outstanding PC protection, at no cost.